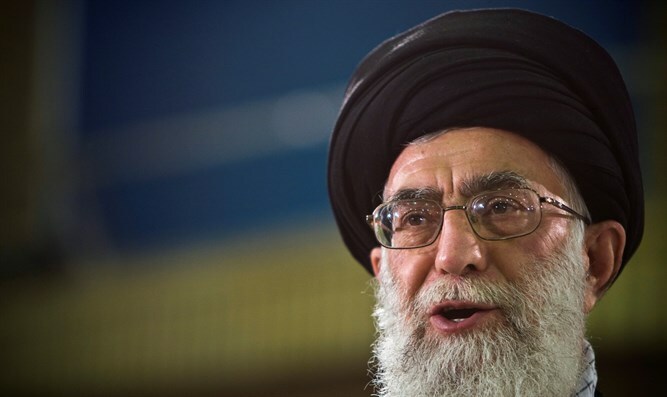 Iran's Supreme Leader weighs in on Virginia violence, urges U.S. to deal with its own problems. Iran's Supreme Leader, Ayatollah Ali Khamenei, on Wednesday mocked U.S. President Donald Trump over the violence in Virginia last week. "If US has any power, they better manage their country, tackle #WhiteSupremacy rather than meddle in nations' affairs. #Charlottesville," Khamenei's official Twitter feed posted. Khamenei's office was responding to the controversy in the U.S. following an attack in Charlottesville by suspected Nazi sympathizer James Alex Fields Jr., who ploughed his car into counter-protesters last weekend, leaving one dead and 19 injured. U.S. President Donald Trump on Tuesday pointed out that there was "blame on both sides" for the violence, resulting in criticism from the left. Khamenei’s, whose country’s own human rights record is questionable, consistently weighs in on American issues. The Supreme Leader regularly criticizes and verbally attacks the United States, which he refers to as the “Great Satan”. Khamenei has also said the Islamic Republic must stand strong against Washington on the region’s conflicts. Also on Wednesday, according to AFP, Iran’s foreign ministry accused Washington of hypocrisy for its annual report on religious freedom, which was published on Tuesday and sharply criticized Iran. "It is clear that religious and racial discrimination, Islamophobia, and xenophobia are a widespread and frequent phenomenon among American politicians," spokesman Bahram Ghasemi hit back on the ministry's website.